Hands of Hope has identified a number of communities, both urban and rural, for churches to partner with in developing long-range plans. These partnerships generally continue for 10 years, focusing on identifying and prioritizing community needs - such as schools, churches, medical clinics, community centers, water wells, and providing leadership mentoring. 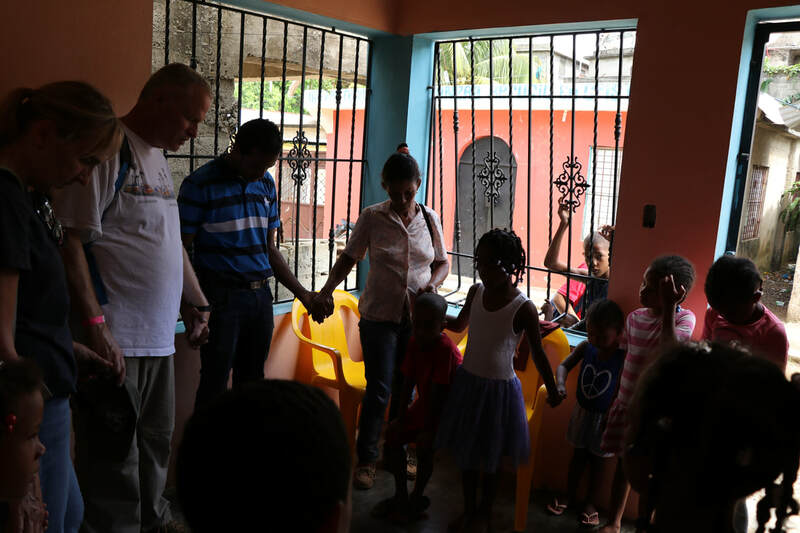 High Point Church and Crossroads Church have partnered through Hands of Hope with the community of El Amirante since 2010. 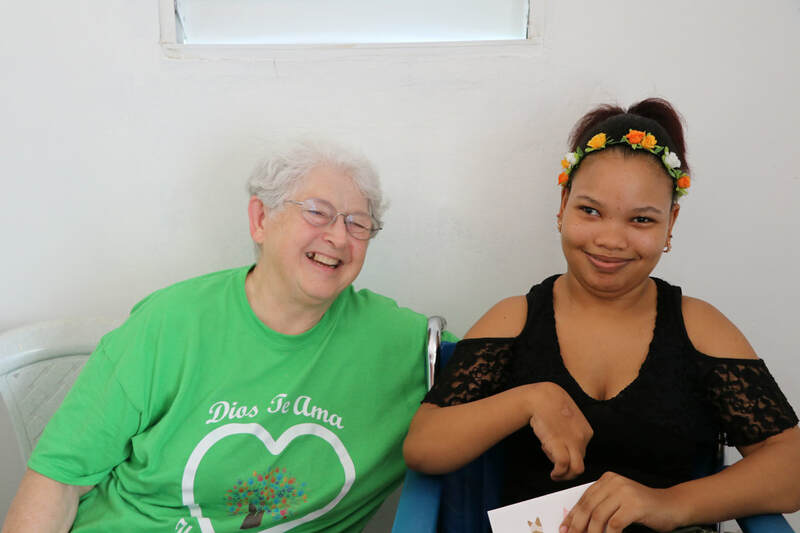 The two churches send at least one short-term missions team every year, helping with various projects such as construction, painting, and Vacation Bible School. Look back at the trip updates from 2018! 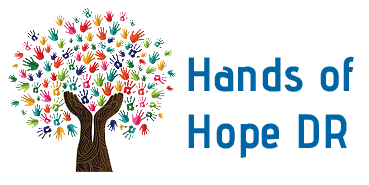 Copyright © 2018 Hands of Hope DR​. All rights reserved.